Get a First Listen of the Hamilton Cast Recording! Talk less. Listen more. The Hamilton cast album will be available digitally on September 25, but if that doesn’t satisfy you, go ahead and get your fix now. NPR has released a first listen of the entire recording. 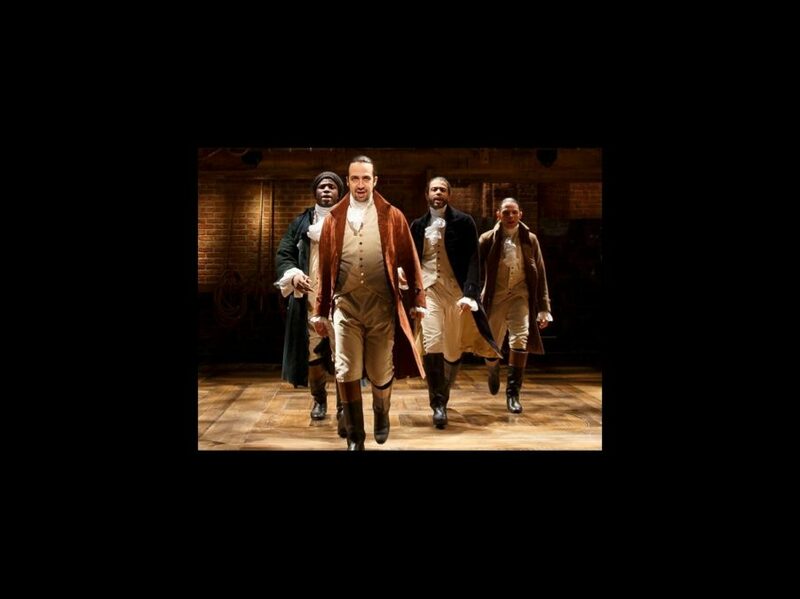 Take it all in as the young, scrappy and hungry Founding Father, some werk-ing Schuyler sisters, rapping cabinet members and more blow us all away. How lucky we are to be alive right now, indeed! The Atlantic Records album will be available in stores on October 16.